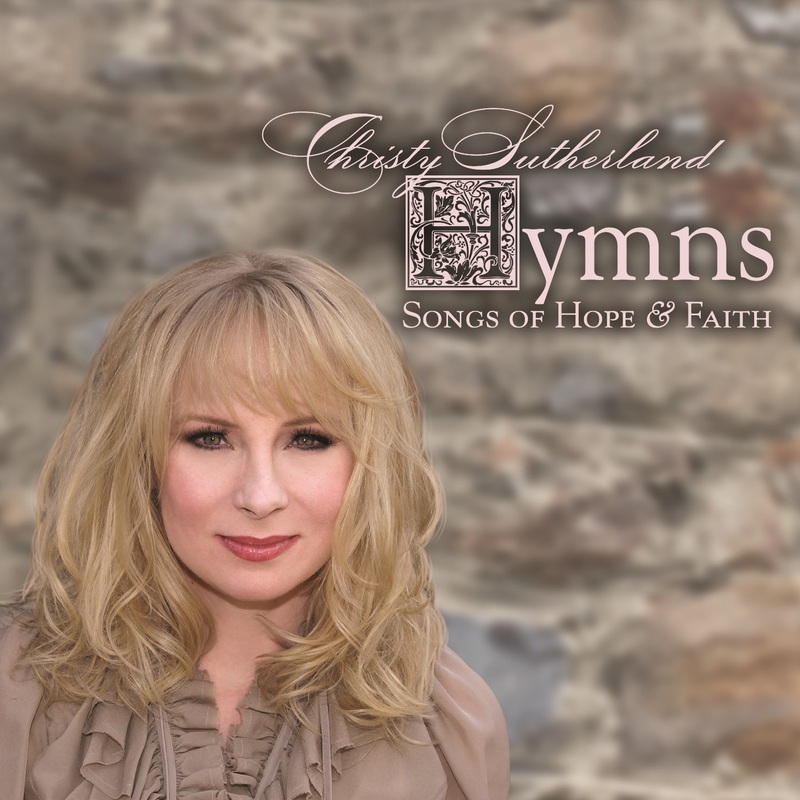 Information: Christy Sutherland's new Southern Gospel radio single is "Great Is Thy Faithfulness". Christy has been a long time successful songwriter, toured across the nation as an artist, appeared at conferences and events sharing her life story as a speaker and last year made her acting debut in the movie 'Welcome To Inspiration'. Her rendition of "Sweet Little Jesus Boy" was featured on the Singing News Radio Network during Christmas 2016.